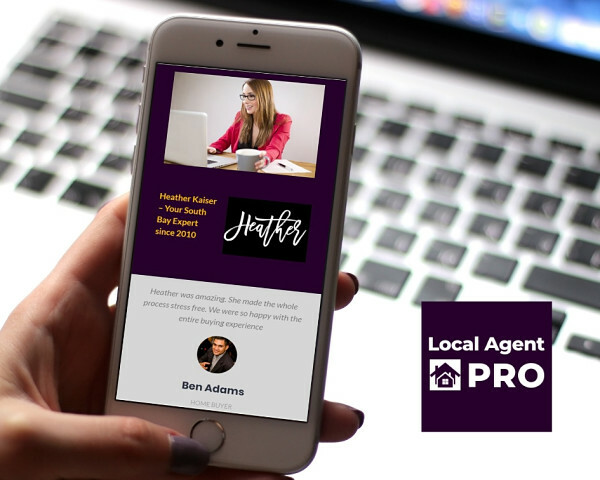 LOS ANGELES - Feb. 3, 2019 - PRLog -- Local Agent PRO Network, the new online directory optimized for Mobile Devices, is launching in California, with an initial Spring 2019 roll-out in Los Angeles and Orange Counties. Local Agent PRO Network includes local Real Estate Professional contact info along with helpful resources for Home Buyers and Home Sellers. All Deluxe Pro Upgrade Listings are a no-hassle "Do-It-For-Me" Managed Service; Agents simply upload their content using the Agent Content Form and the Agent Support Team will update their Digital Coupons and Upgraded Listing content.This enables the Agent to focus on more effective Qualified Lead follow-ups, rather than New Lead generation.